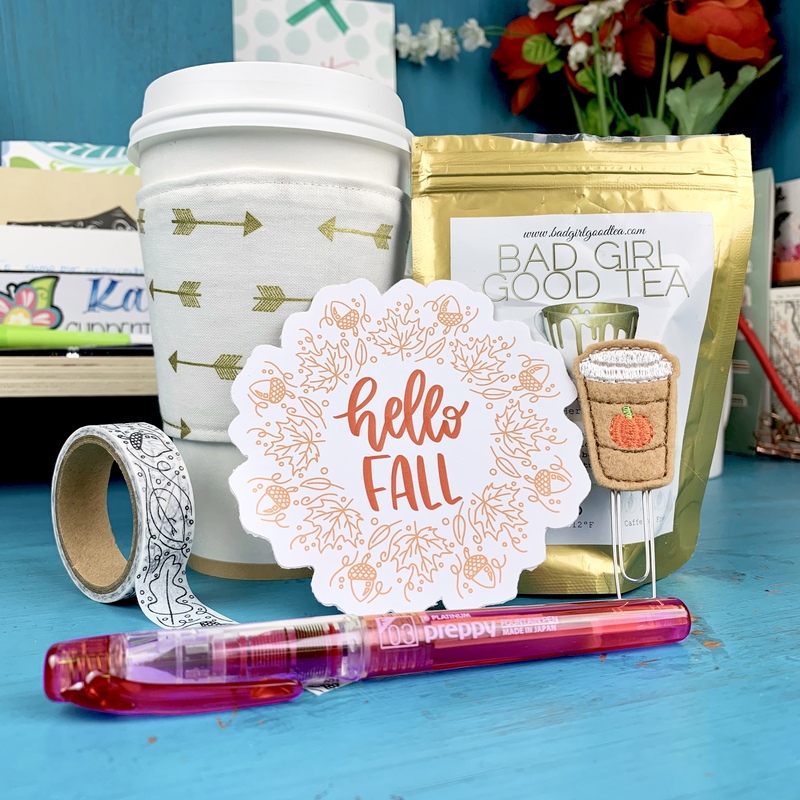 Now introducing our first ever one-time purchase bundle: Last Call for Fall! This bundle contains some of our fan favorites from past boxes just in time to close out your fall season. Did you want to try that Goulet fountain pen? Did you need that Bad Girl Good Tea blend? It's here!